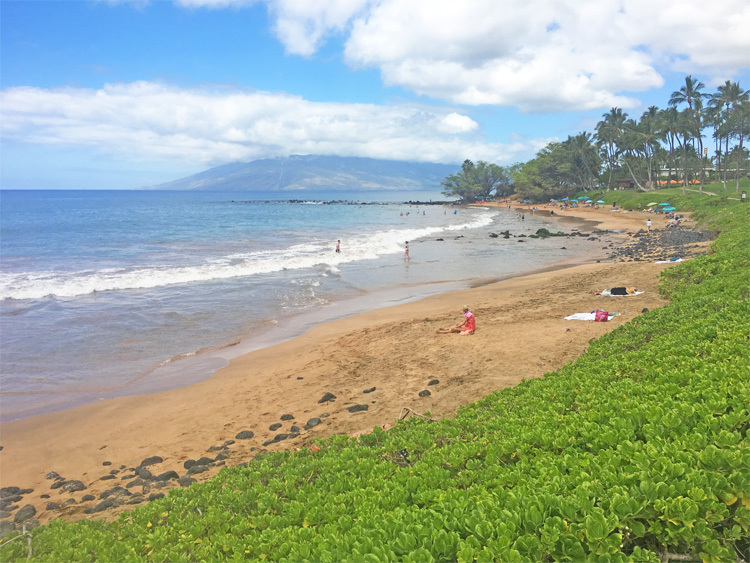 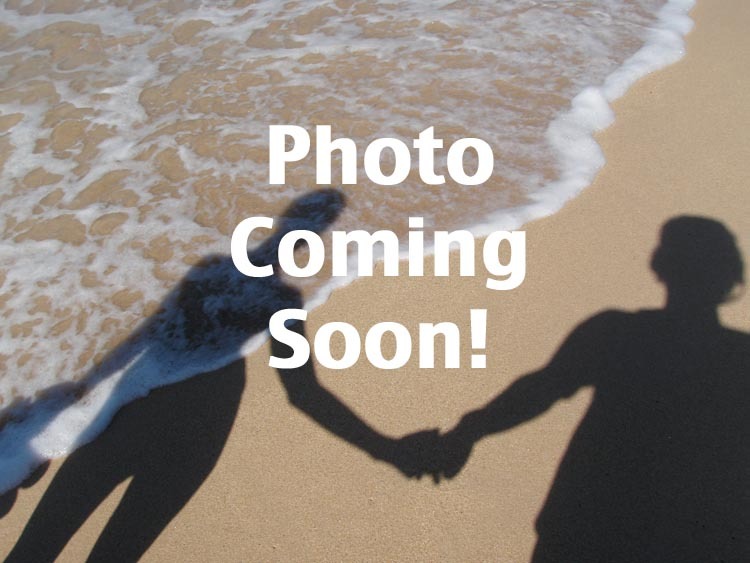 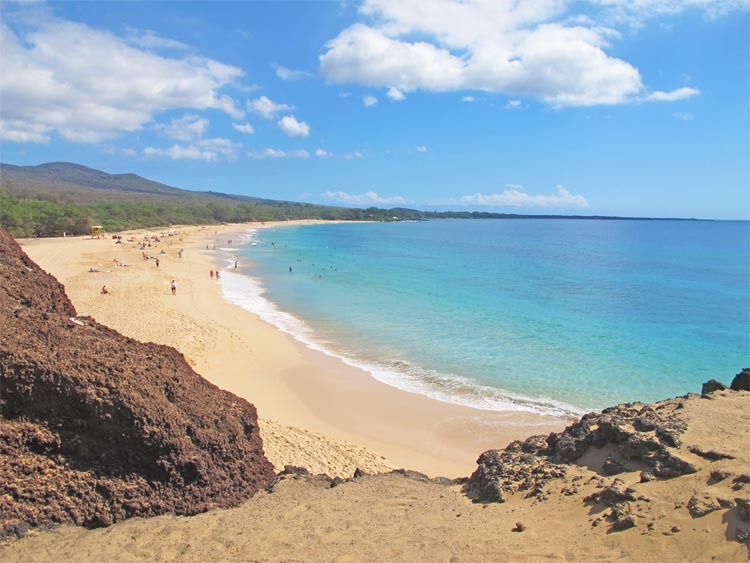 South Maui is packed with beaches, from the longest beach on Maui (Sugar Beach) to one of its shortest (Pa'ako Cove). 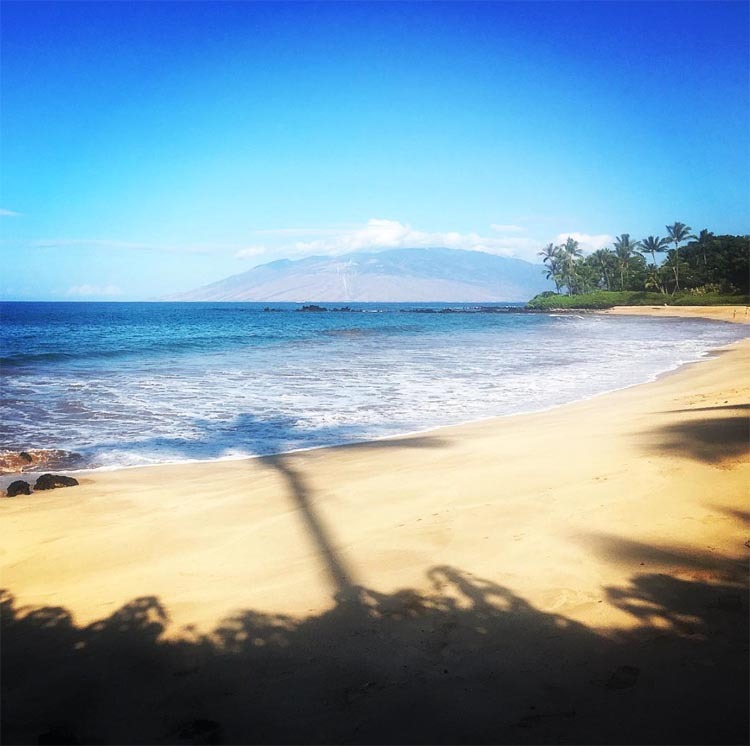 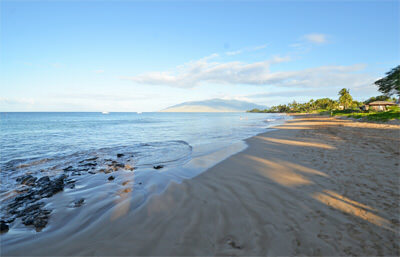 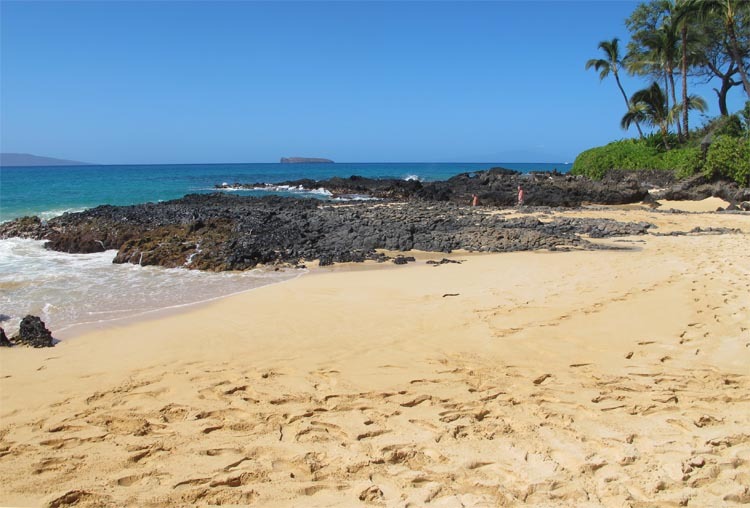 The general rule for South Maui beaches? 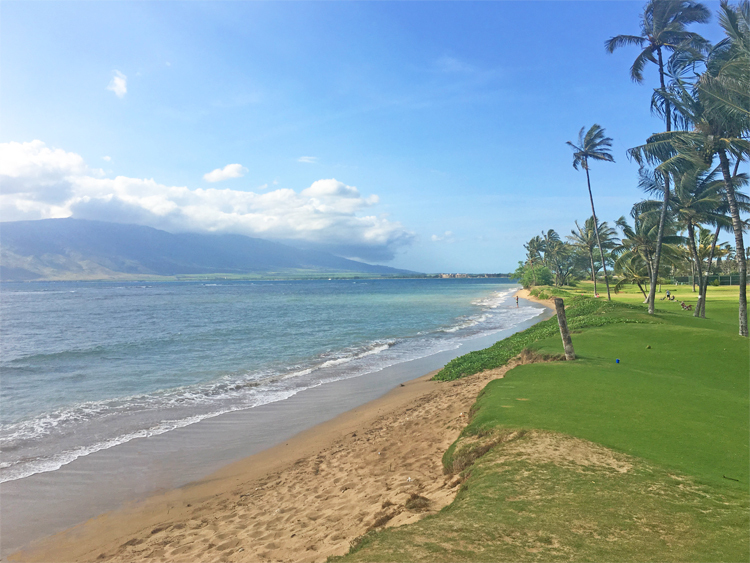 Mornings are calm and afternoons are windy—especially in summer. 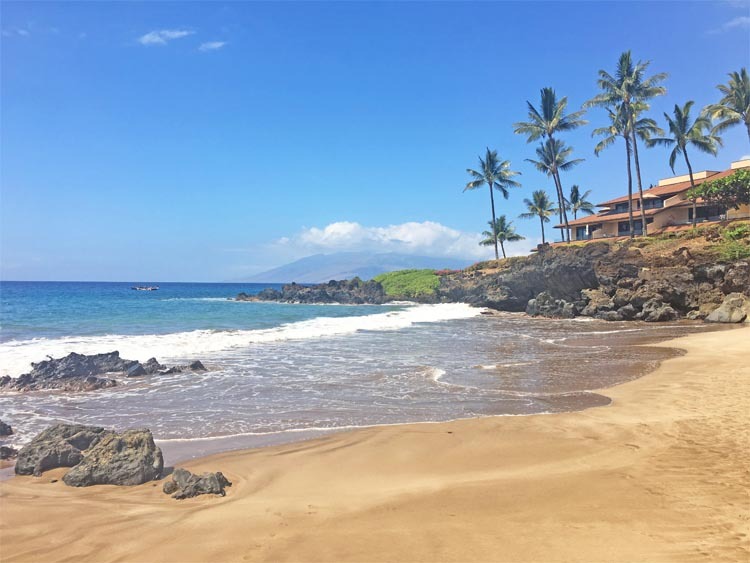 The closer you are to Ma'alaea the sooner it's going to get windy, whereas it takes the wind another couple of hours to reach Wailea and Makena.